Shelters & Umbrellas There are 4 products. 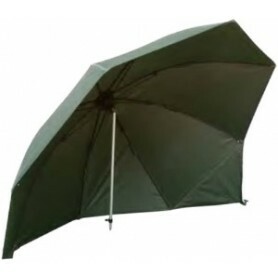 Based on the legendary Flat Back Brolly. This 50” Flat Back design, for added stability, now comes with a 210D waterproof nylon cover with taped seams. Now lighter, but just as waterproof as its predecessor. With new short spoke configuration it gives the angler an impressive 20% more coverage ensuring that you and your tackle stay dry. When used with the positive Angle Tilt this also reduces the amount of unused space at the rear of the brolly. 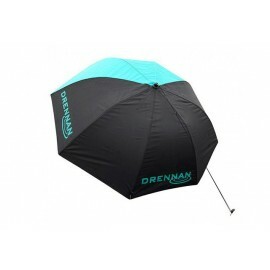 Sporting dynamic new graphics the Space Maker also boasts all of the features of our existing umbrella range.